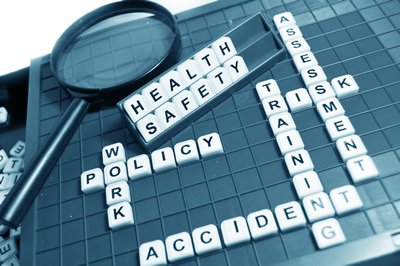 Safety Delivery provides health & safety reviews and audits that closely examine, test and update your existing health and safety practices and systems management. We will help you to achieve the highest standards through implementing the required measures in the most cost-effective manner. The flexibility of our service means that we can deliver reviews and audits in time slots which will suit your business. And our expertise will ensure that the service covers the key issues in your specific environment and meets your own special and distinctive requirements.